 RawAndOrder.com is committed to protecting your personal information. This statement explains our practices for this Web site. It may be updated from time to time, so please check back often. Only people within RawAndOrder.com who need to access your personal information can access it; for example, the people who send a newsletter need to know your email address. Other third party providers may also have access to your information, for instance, we use a third party to manage our email list, and they hold all information in the strictest of confidence. Our shopping cart utilizes, if selected, the services of Paypal to process your payments. We do not see nor retain your credit card details, and refer you to www.paypal.com to review their Terms of Service and Privacy Statement as they will differ from ours.